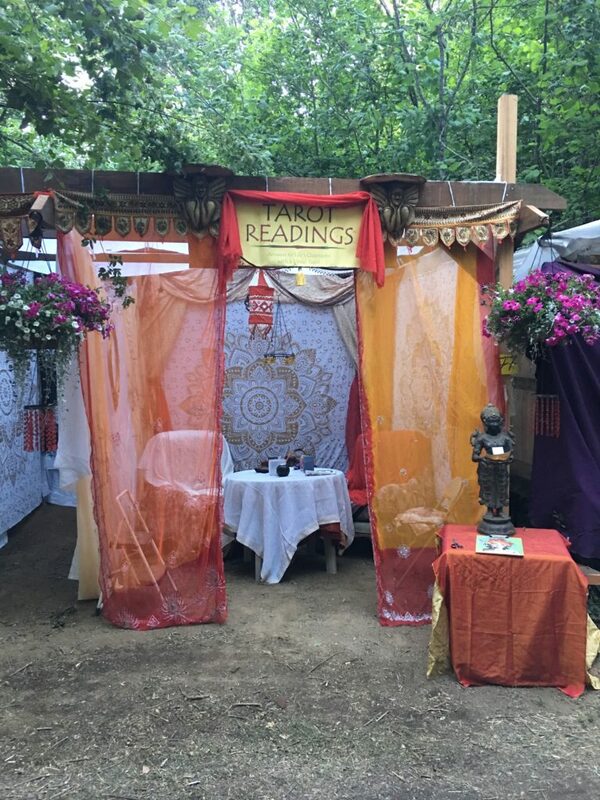 Let’ celebrate love by sharing what we love with who we love! 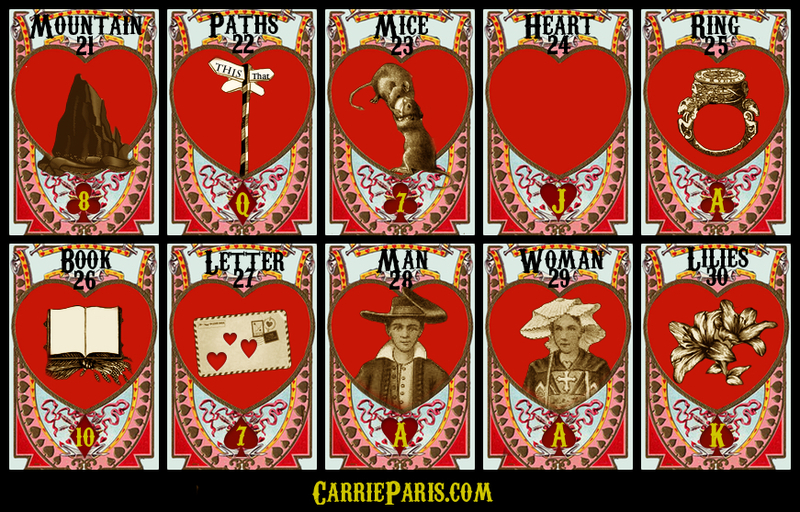 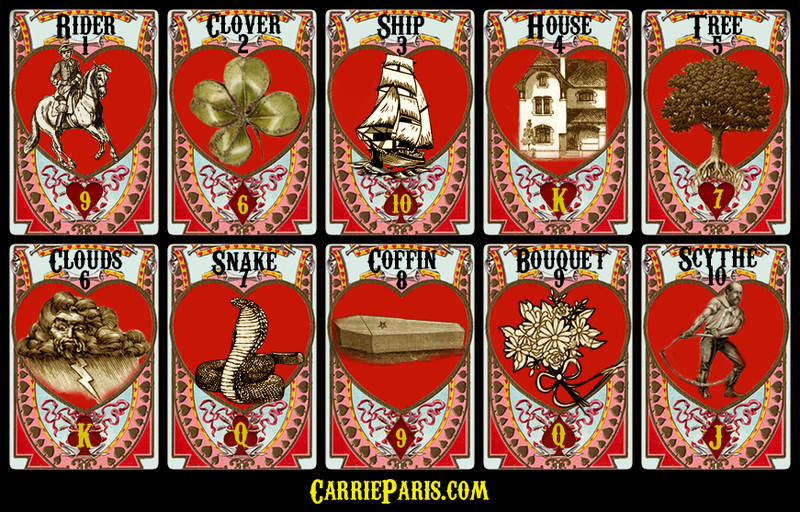 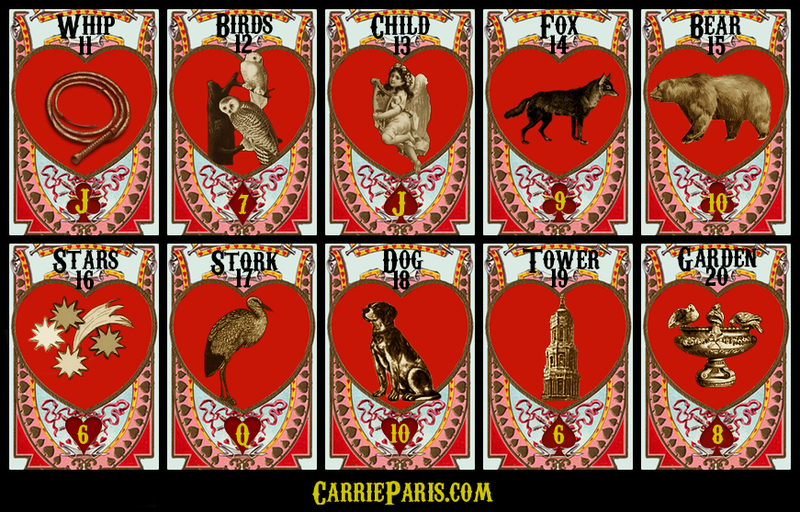 In honor of your sweet, divining heart I give you 36 Valentine’s Day cards– Lenormand style. 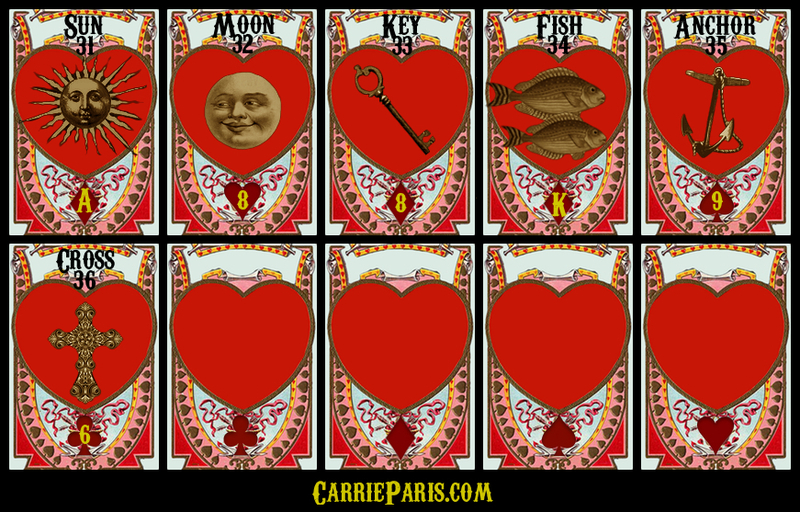 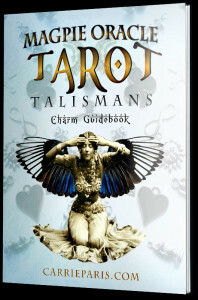 May this mini deck warm you and inspire a divine future filled with amore. Baci!